With the question of if the phone is truly a premium design phone or not, HTC has recently made the following statements regarding the phone (One-M8s). “Look no further than the HTC One M8s. Our latest proud addition to the HTC family follows in the footsteps of the HTC One M8, the most awarded smartphone of 2014. 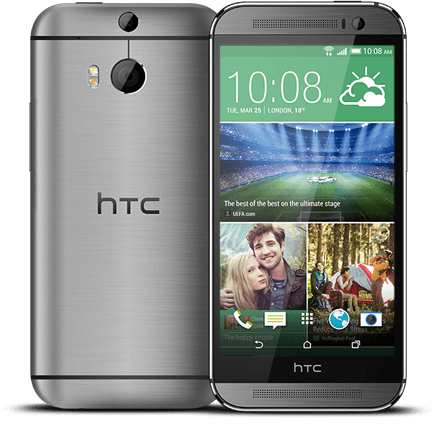 Like its esteemed predecessor, the HTC One M8s is created from a single block of metal and given a high-end, brushed finish. This phone, however, boasts a more powerful battery and a 13MP main camera that gives you super sharp shots. With a brilliant 5″ full HD display and 5MP selfie camera too, you’ll be hard pushed to beat the affordable HTC One M8s. The Motion Launch makes even simple tasks that much easier. Simply lift the phone to your ear to answer a call, access apps with a single swipe or use voice control to dial a friend. Double tap the screen to wake up your phone, so you can check the time, weather or reminders. Using the HTC One M8s is easier than ever. Whatever you think of HTC’s One M8s, the fact remains that the phone is a superb product, with fabulous looks and a premium design. Although the HTC One M8s is basically an updated version of the M8, but it’s truly a premium design phone. Previous Samsung is currently fighting to save Mobile Market Share.